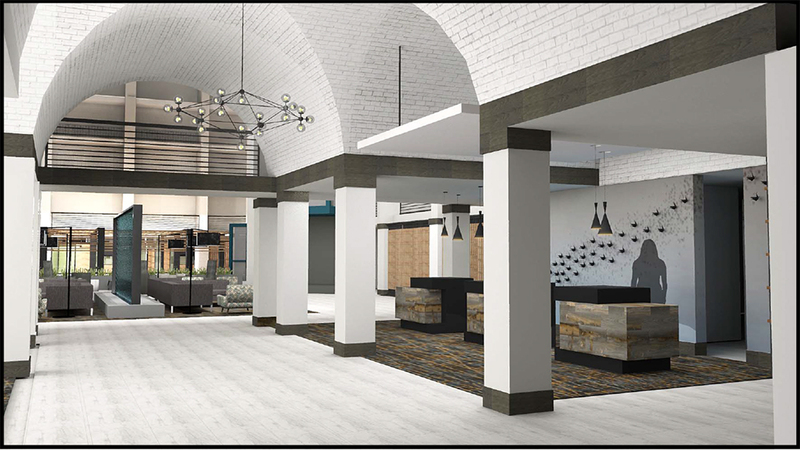 Are you tired of the same old party halls in Austin? Are you looking for something better? Something fresh, exciting, and new? 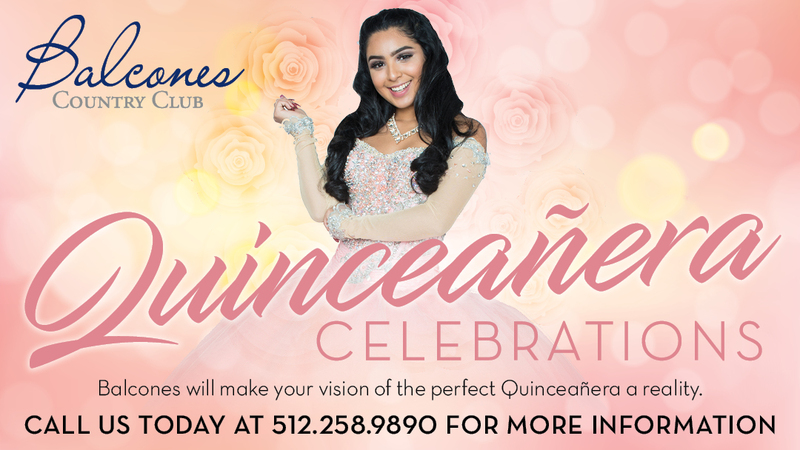 We here at My Austin Quinceanera can help you find the most unique reception halls in all of Austin so your daughter can make her quince años the most memorable day of her young life. Scroll down to discover our growing list! 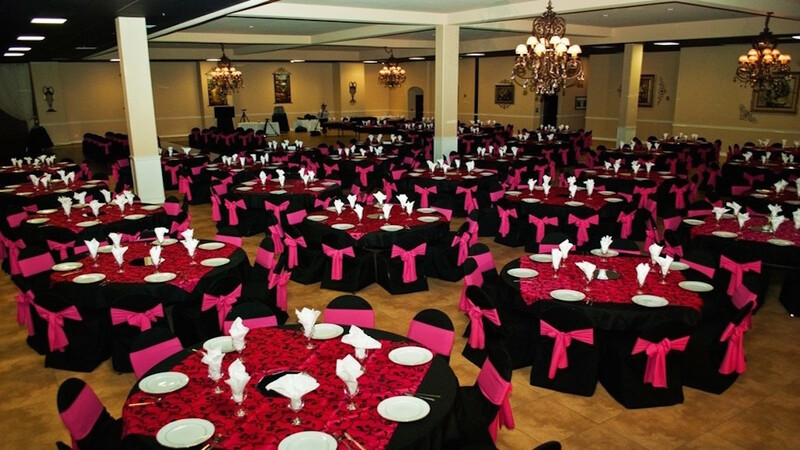 No matter what your quince budget is, we can help you find the quinceanera hall that is perfect for your daughter's big day! 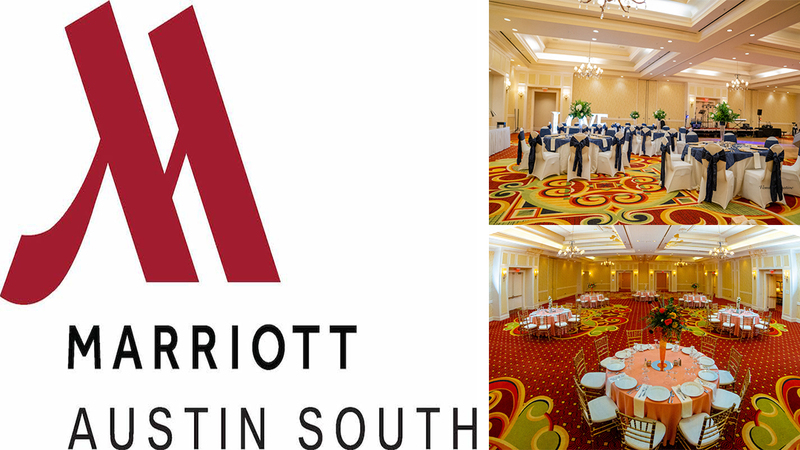 Great party halls in Austin can be hard to find and even more difficult to book if you don't do it far enough in advance. Luckily, we live in an awesome city like Austin, Texas! 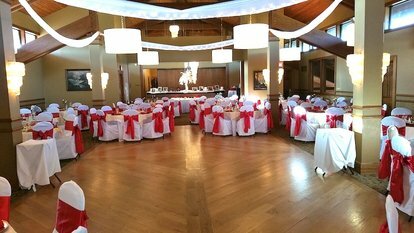 Here you can find anything from traditional quinceanera halls to really unique ones. It's all about having different options to choose from! 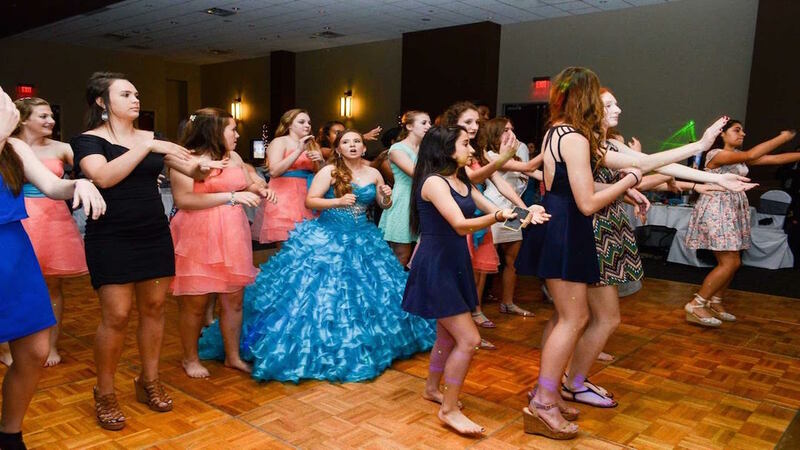 All of our Austin party halls can recommend vendors for your quinceanera. But they also permit you to hire outside vendors! You can hire/use your own special DJ's, photographers, cakes, caterers, limos, etc. IT'S ALL ABOUT HAVING A CHOICE! Tell them My Austin Quinceañera sent you! 5901 N Interstate 35 Frontage Rd. 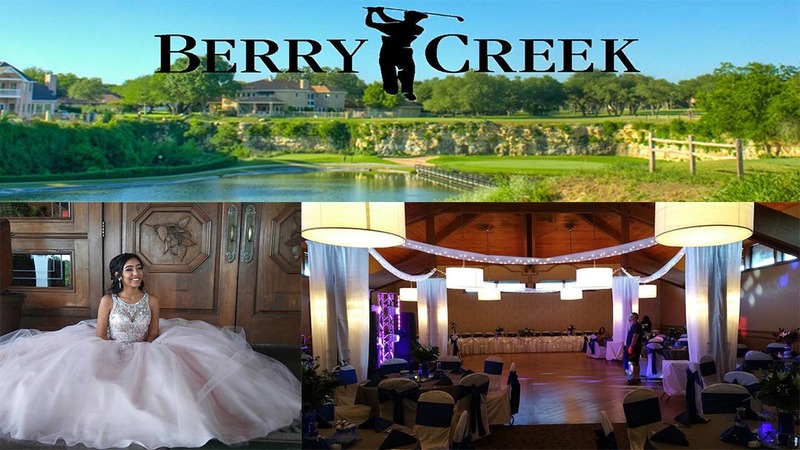 Onion Creek Ballroom was established with one goal in mind: “To provide the best customer experience without sacrificing quality.” Our three unique ballrooms can accommodate parties as small as 265 and up to 500. 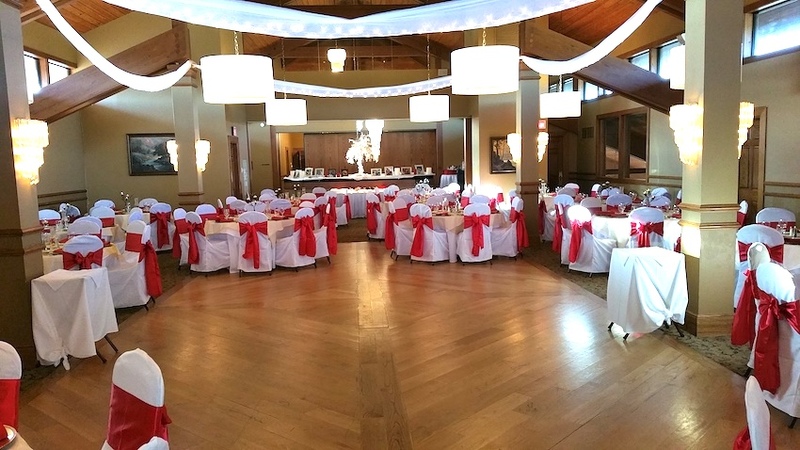 Our ballrooms are not only elegant, but they also offer stylish atmosphere without the high cost. Each ballroom is equipped with a large stage to accommodate a large band or a DJ type setup. Mention you saw us here on My Austin Quinceanera website! 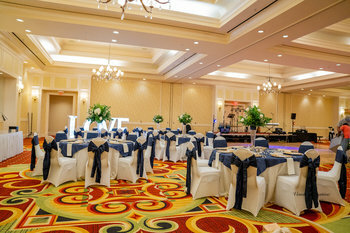 CLICK HERE FOR PICS OF OUR BALLROOM!